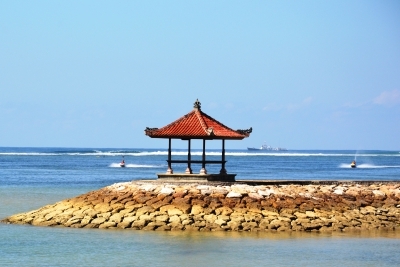 When you visit Bali, at least there are four lakes with amazing natural beauty that should be seen.The natural beauty is not the only worthy thing, but also the tranquil atmosphere and also the cultural activities surround the lakes. Those beautiful things should be the reasons why you should visit the lakes. 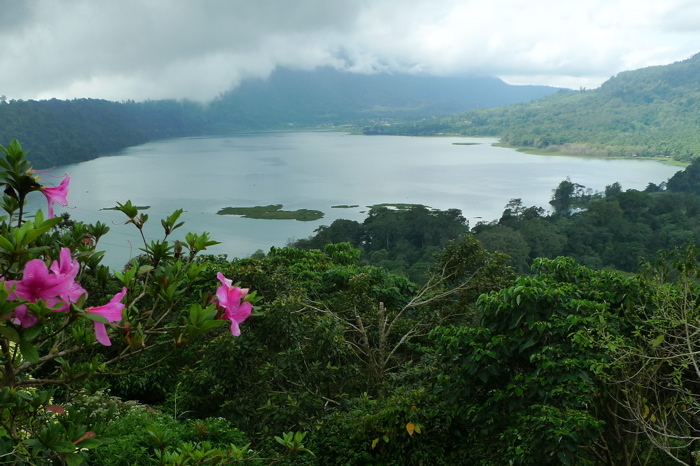 The four different lakes are called Batur, Buyan, BeratanBedegul and Tablingan lakes. 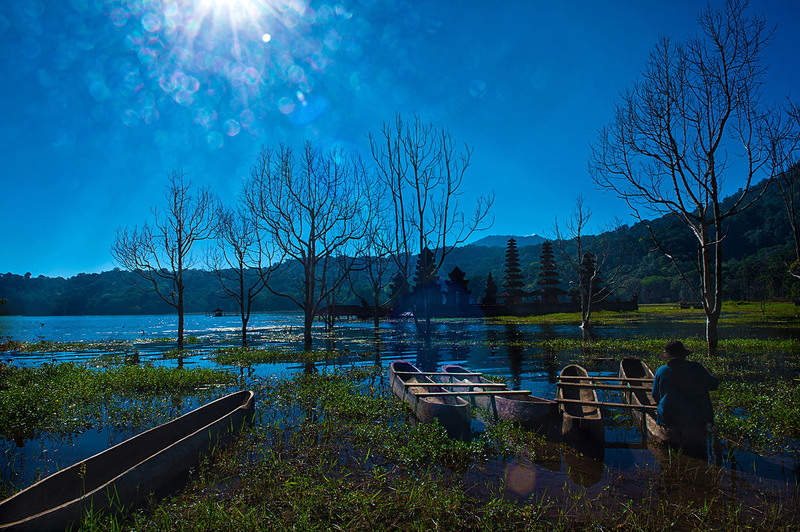 Among the four lakes, Batur Lake is the biggest one and Tablingan Lake is the smallest one. 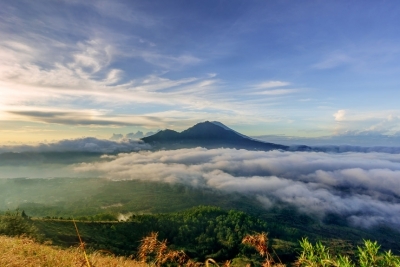 In the level of the popularity, Batur and Beratan Lakes are the most popular. The two lakes are always visited and full of both local and international tourists. Even, there is a quote said that you will never actually go to Bali if you didn’t visit Batur and Bedugul Lakes. However, you also should consider the Tablingan Lake. Even though it is the smallest lake, it has so much beauty and natural awesomeness that will make you always remember about it and want to visit it once again in the next holiday. If you see the shape, Tablingan Lake of Bali is not for tourism or other commercial purposes. Because basically, the lake is designed for natural and spiritual tours. You can see it from the beauty, comfort and tranquility surround the lake. So, if you are looking for a tourism destination in Bali that has so much tranquility, thenTablingan Lake should be the destination to visit. The serenity surrounds the lake is the one that is far from the city’s crowds of vehicles. The atmosphere will help you controlling emotion and release tiredness after having full daily activities. Enjoy the lines of the green trees that will make you feel so much more comfortable and peaceful. 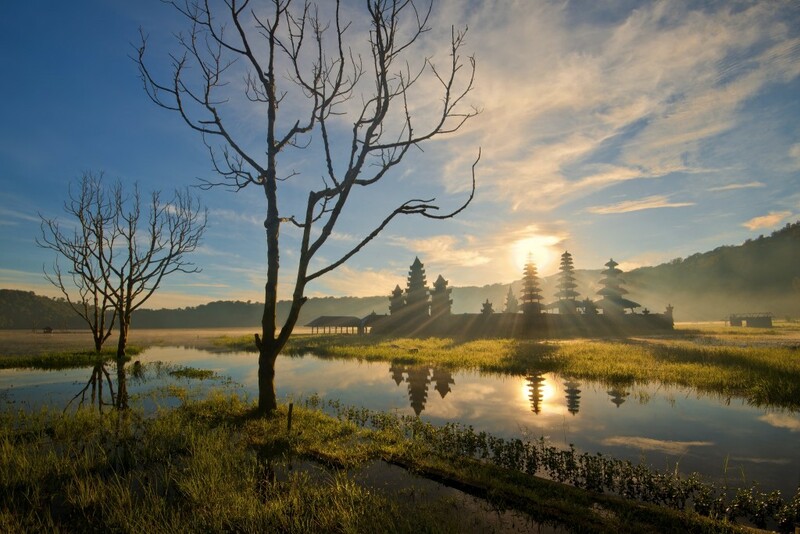 Tablingan lake is situated in a village named Desa Munduk, Kecamatan Banjar, Kabupaten Buleleng. It is located on the north slope of a mountain called GunungLesong. 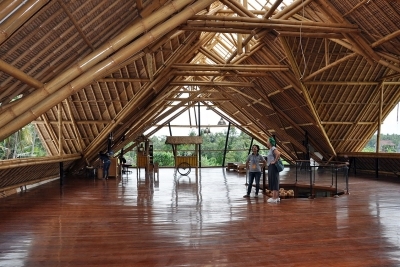 The tourism spot is in the north area of Bali. It is among the highlands so the area gets the cold temperature and serenity atmosphere. Tablingan Lake is near to the location of Buyan Lake. 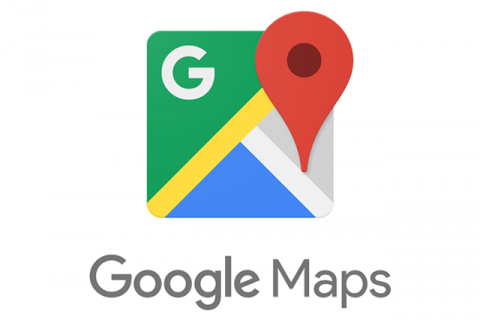 They are separated by a forest with 1 kilometer of width. Even, if you walk around Tablingan Lake, you will find a small lake channel that connectsTablingan and Buyan lakes. That is why the local people call them as Twin Lakes. Whenever you visit Tablingan Lake, you can feel the natural beauty of the lake with forest surrounds them that create so many shades. Refresh your mind with the natural and refreshing atmosphere. Besides, you will also get around the lake on a Pedahu.Pedahu is something like a boat that is commonly used by local people for fishing. It is a traditional boat without a motor machine to operate it. So it doesn’t produce air pollution. The awesome beauty of the nature and the refreshing atmosphere of the lake must be the main interesting pros of the lakes. You will never be upset for visiting the beautiful and tranquil lake that brings serenity. 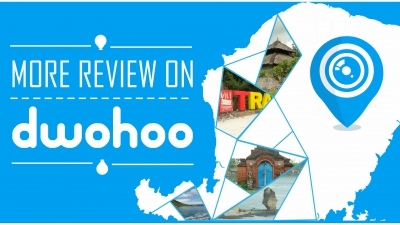 Therefore, put it as one of the tourist destinations list to visit as long as your trip to Bali.